Epic Games is on top of the world right now with Fortnite, and you can be sure that the company will continue making big investments to maintain the battle royale game's breakout success. Today, Epic announced it's setting aside $100 million to fund prize pools for Fortnite competitions in the 2018 to 2019 season. "We're getting behind competitive play in a big way, but our approach will be different - we plan to be more inclusive, and focused on the joy of playing and watching the game." To put this in some perspective, in 2017, the top 10 games COMBINED gave out $91.2mm in prize money. @FortniteGame with the biggest HMB in esports history. Good lord! 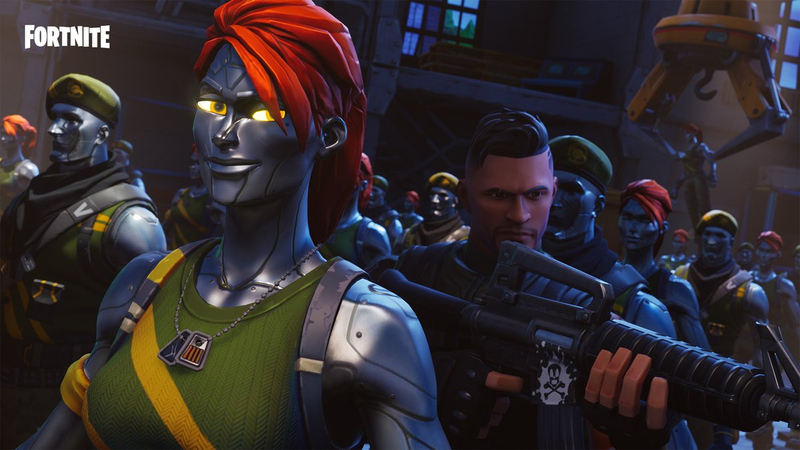 If it wasn't clear already, Fortnite isn't going anywhere in the foreseeable future.